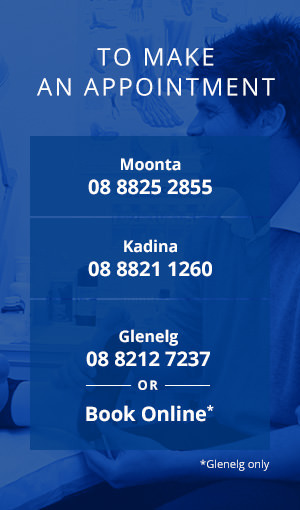 Our Moonta and Kadina clinics stock a large range of podiatry-approved footwear to suit all sorts of foot types and needs. 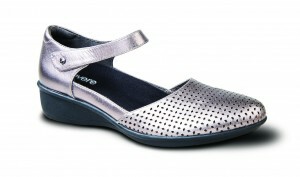 All of our enclosed shoes have removable insoles so that you can insert your orthotics if required. 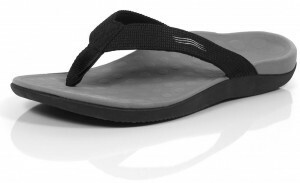 We also have a range of sandals and thongs with built-in arch support, offering a more supportive option during the summer. We are excited to now be stockists of FRANKiE4 footwear – ‘saving your soles in style’…. podiatrist & physiotherapist designed, the FRANKiE4 functional footbeds support your entire foot and offer a custom-fit system to accommodate all feet from narrow to wide. We are the only Yorke Peninsula stockists of Xelero, a medical-grade footwear brand which offers rocker-sole technology providing dynamic and stable forward motion. These shoes can be helpful for a multitude of conditions, including toe, forefoot, and ankle problems, as well as many systemic conditions. Anodyne shoes are a specialised range of medical grade, extra depth, extra width footwear for hard to fit, sensitive and diabetic feet with a customised measure, fit and order system. 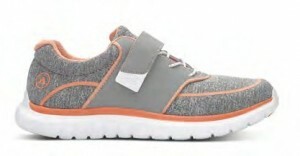 They are packed with features including ultra-light weight, premium materials such as leather, stretch microfibre or breathable mesh, microfibre seamfree lining, and antibacterial & antifungal treated. Comfort never looked so good… Using premium leathers hand-sourced from across the globe, every revere shoe is built with quality and comfort in mind. Each pair of revere sandals comes with a set of complimentary strap extensions, which add an extra 1.5cm of adjustability, ensuring a perfect fit every time. Every revere shoe comes with a removable contoured footbed, allowing wearers with custom orthotics to insert them with ease. From cross-trainers to beach sandals and thongs, every Orthaheel shoe has an inbuilt orthotic footbed, redistributing pressure in your feet and helping to relieve tissue stress which causes pain and other problems. Vionic®’s orthotic technology is based on more than 30 years of podiatric medical success and innovative collaboration from renowned experts in biomechanics and foot health. 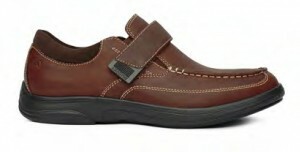 We are confident that you will love the way Vionic shoes make you feel. If you are suffering from heel pain or just seeking outstanding support, you will find comfort in your shoes that you never thought was possible. 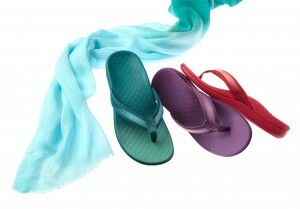 We stock a full range of thongs and beach sandals to ensure you have an alternative option to a enclosed footwear without compromising on support. 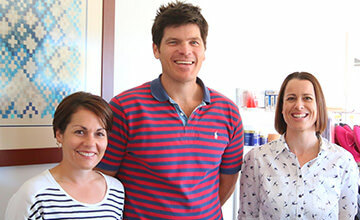 Please come into our Moonta or Kadina clinic and see our amazing footwear specialists, Sandy & Carolyn, who will assist you in finding the perfect shoe for you.